CCS Academy is starting a new batch on DevOps Certification Training on 16-Feb-2019. 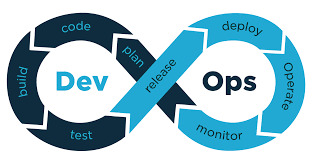 The training provides the participants the ability to learn DevOps Concepts, DevOps Tools and How to Implement DevOps. Our DevOps Tutorials will help you to master in practical implementation. To help you on Career Guidance, we discuss on DevOps Interview Questions to help you succeed in new roles.